Yeay!! 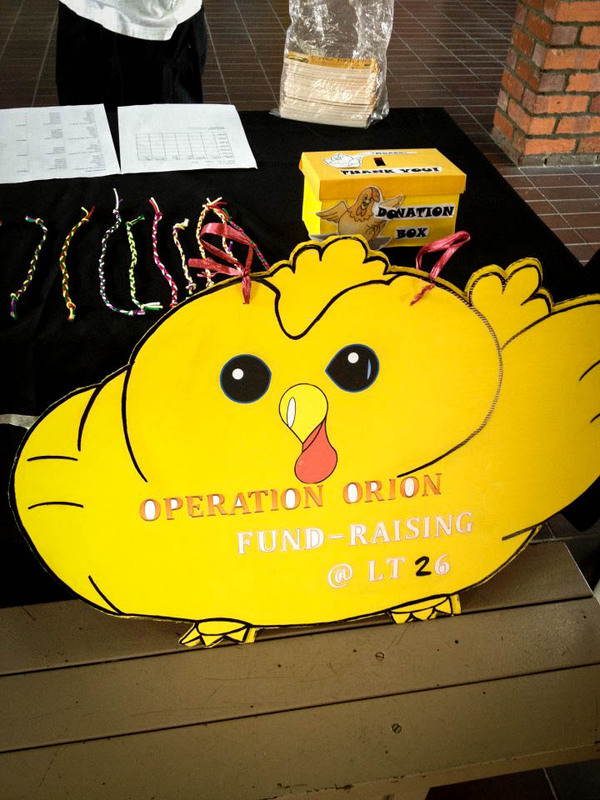 End of the first week Orion Booth Sales at Faculty of Science, LT26 !! If you have not noticed us, DON’T worry, we will be at LT26 every Tuesday and Friday, until week 10. Do come down to support us! !